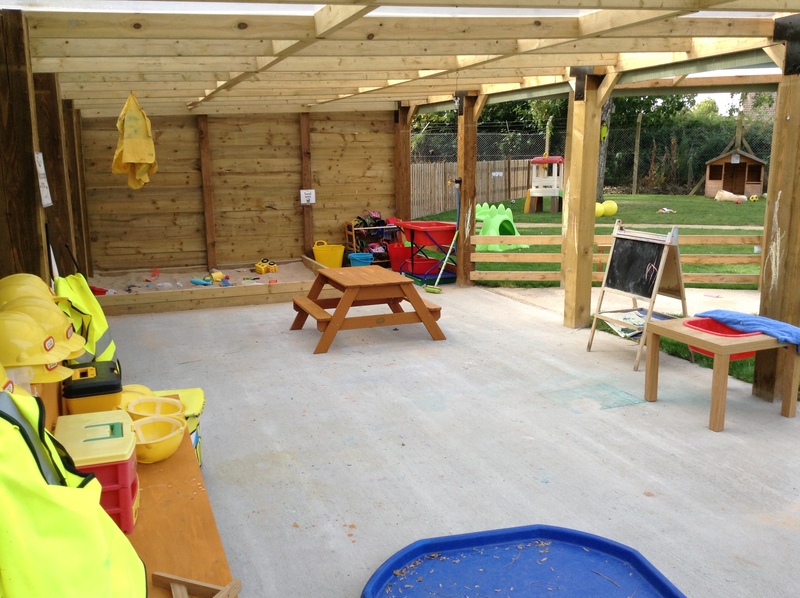 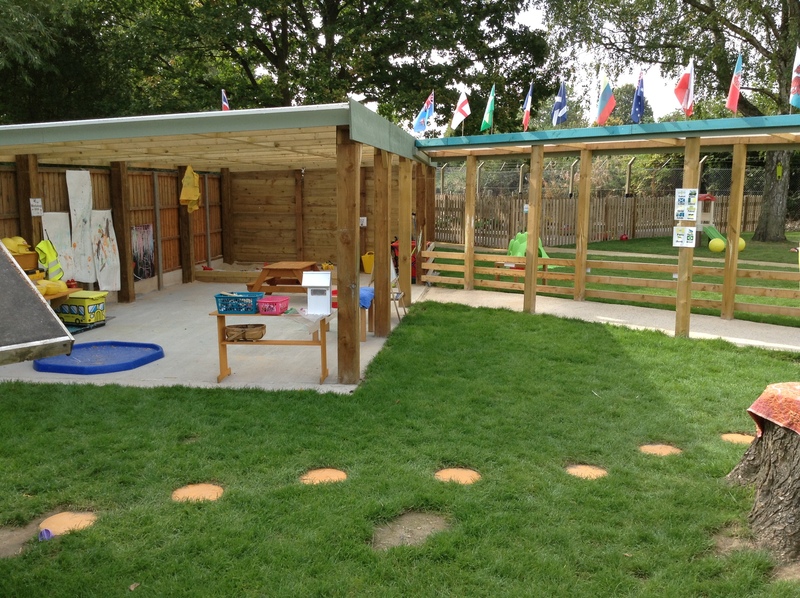 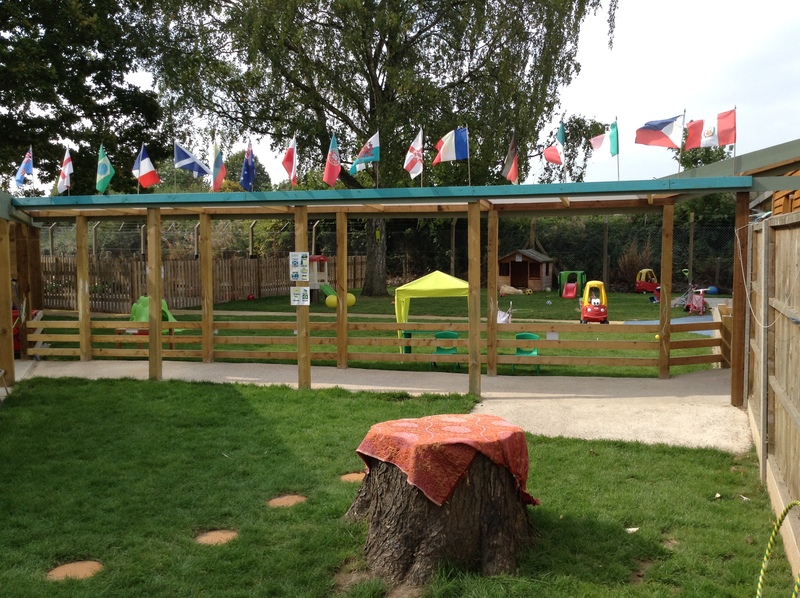 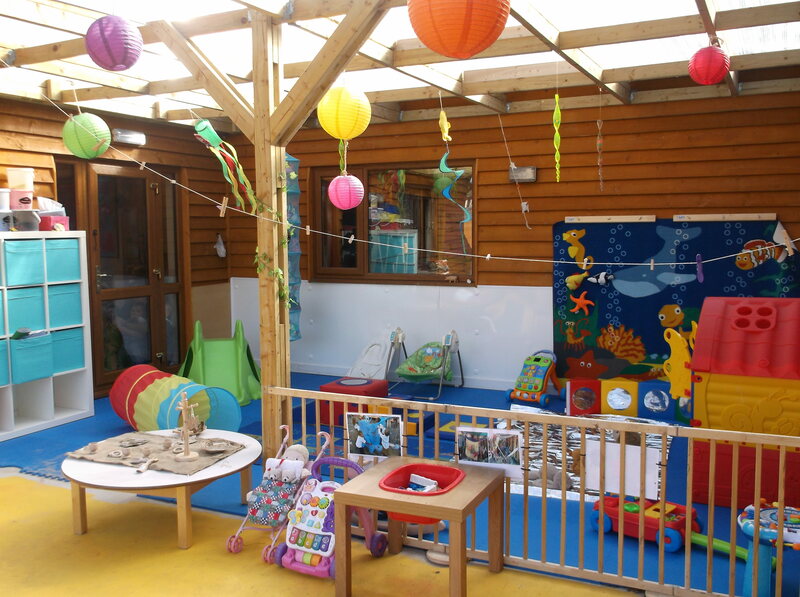 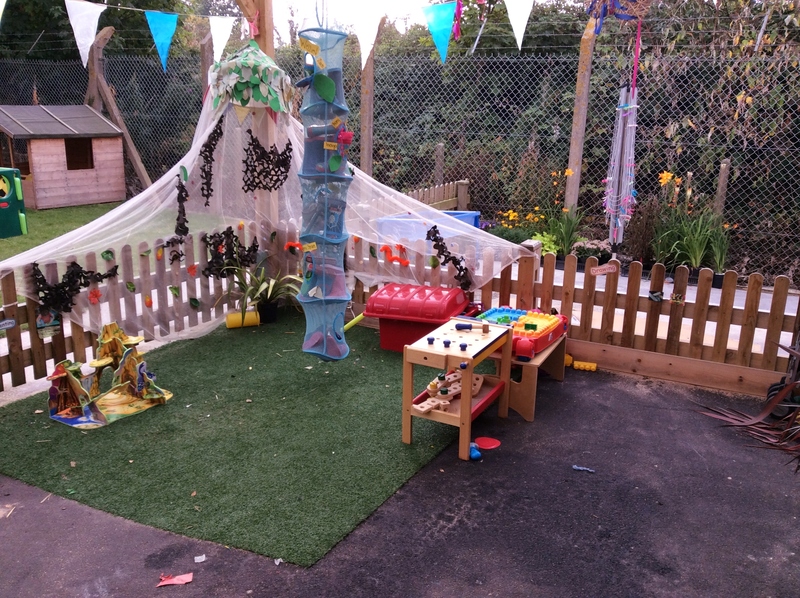 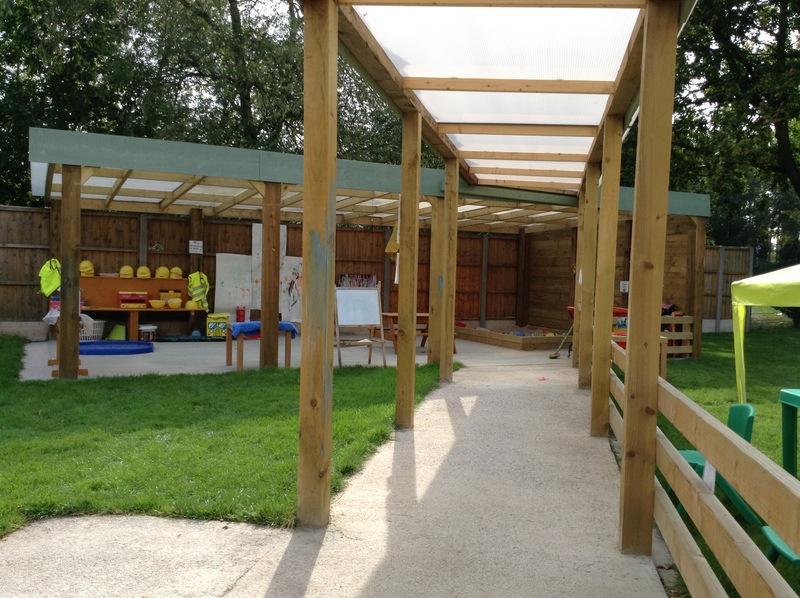 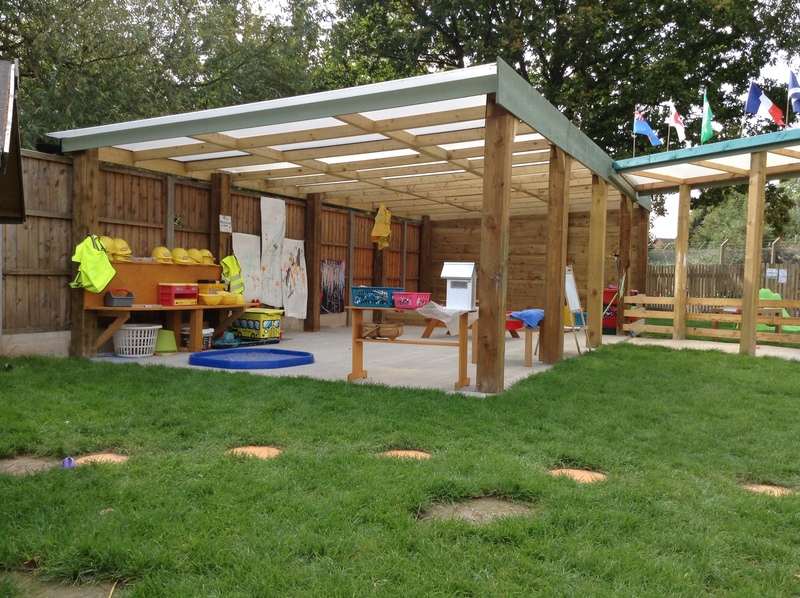 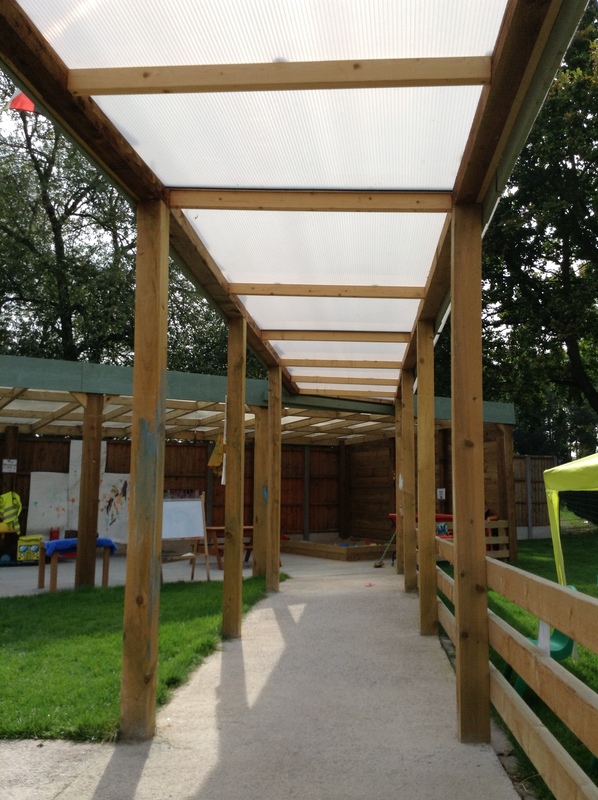 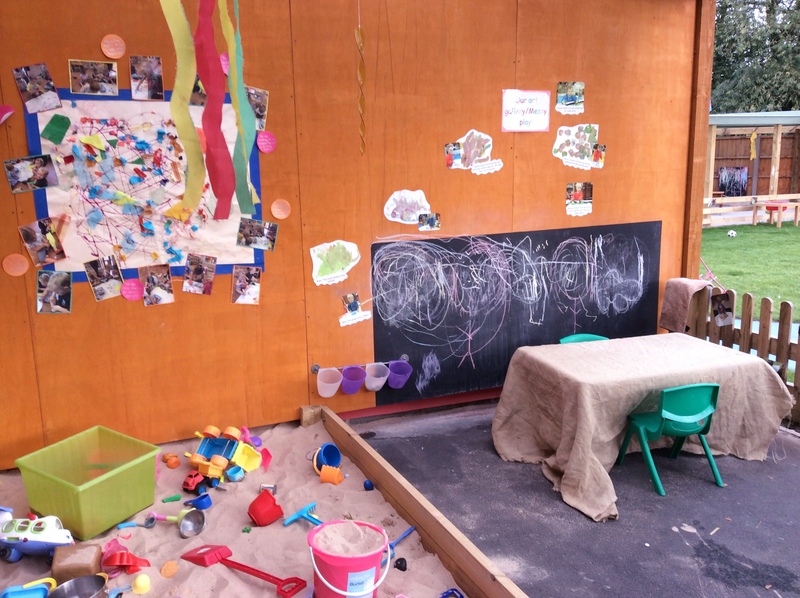 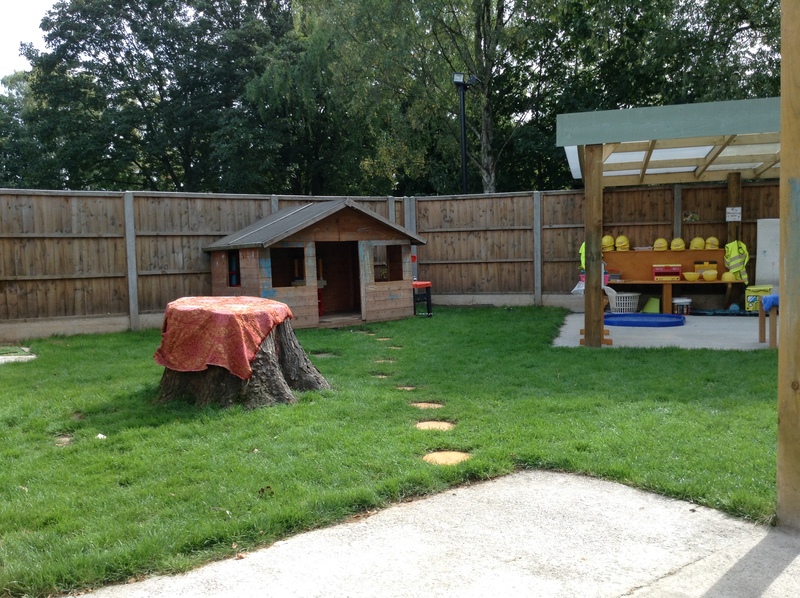 The EYFS suggests that being outdoors has a positive impact on children’s sense of well-being whilst supporting all aspects of their development. 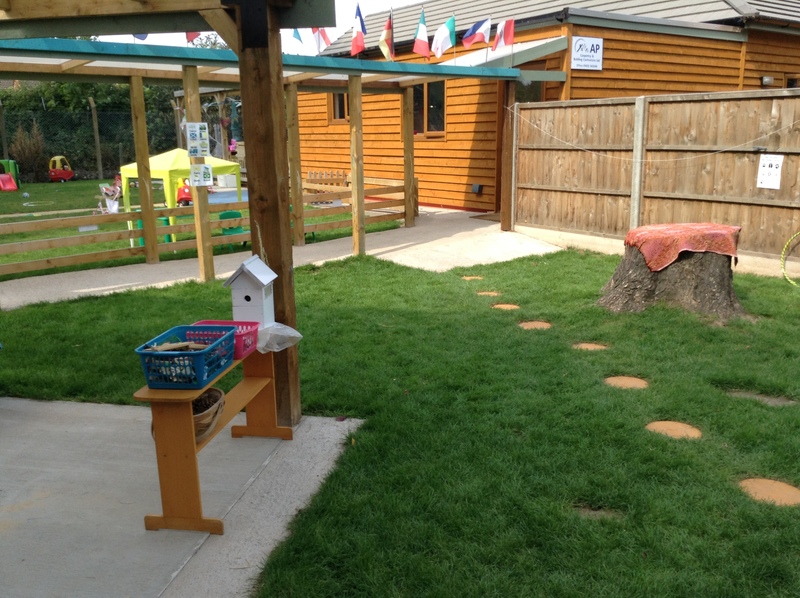 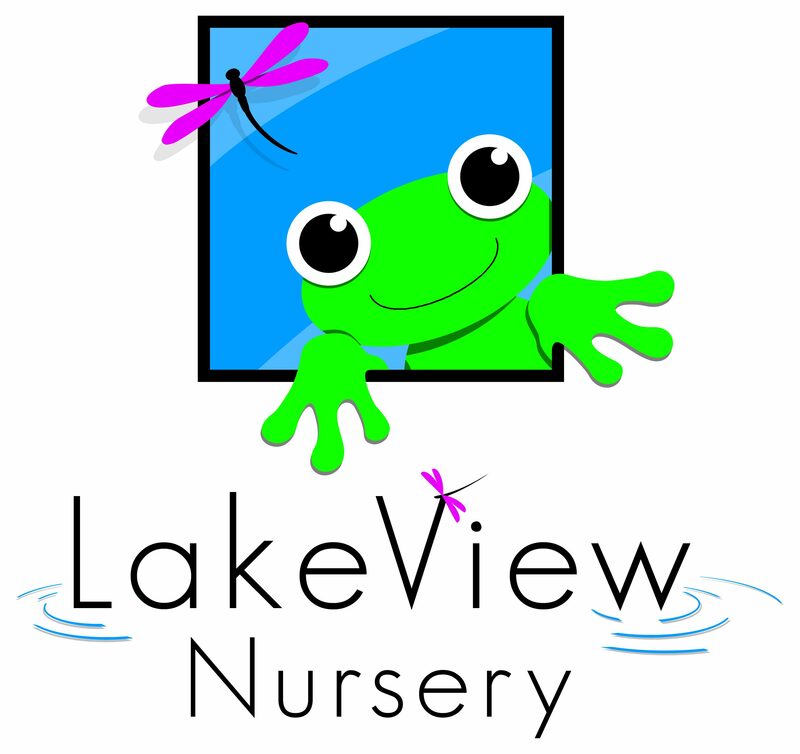 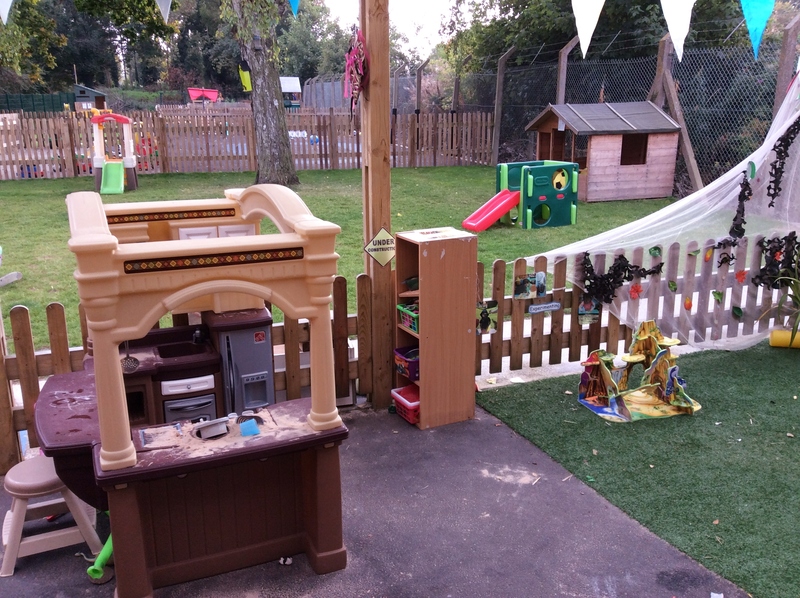 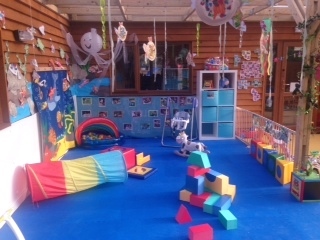 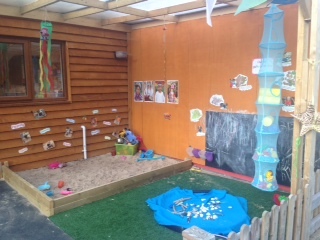 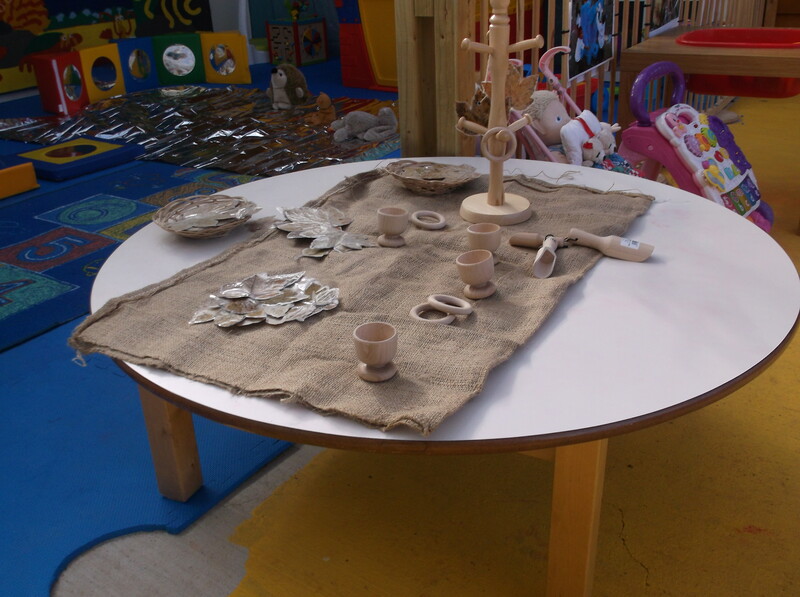 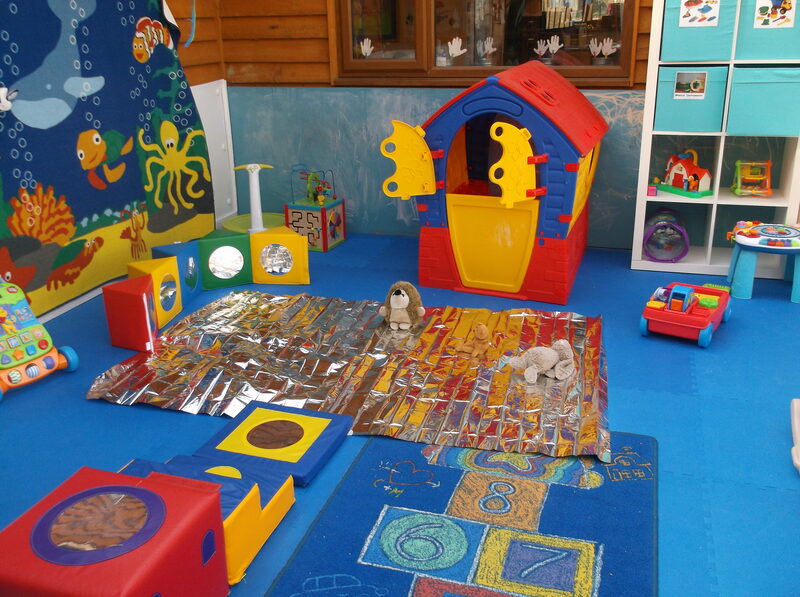 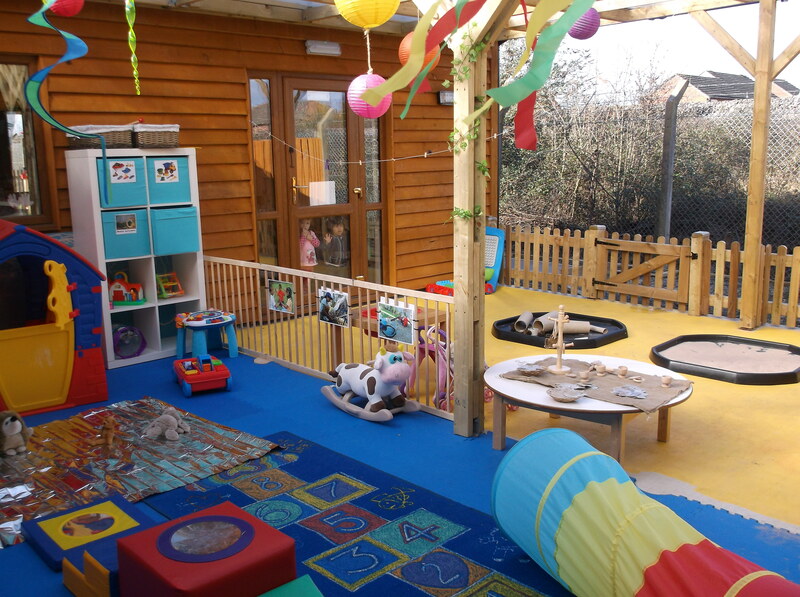 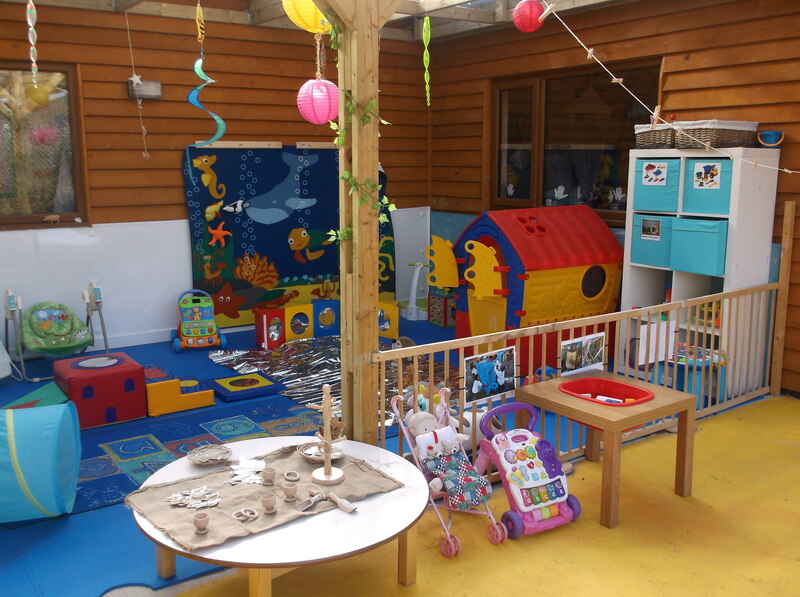 The statutory guidance stipulates that: “Providers must ensure that there is a balance of adult-led and freely-chosen or child-initiated activities, delivered through indoor and outdoor play[…]” With this in mind, at Lake View we make certain that we provide the perfect balance of free-play and adult-led opportunities both indoors and outdoors; allowing children the choice through free-flow. 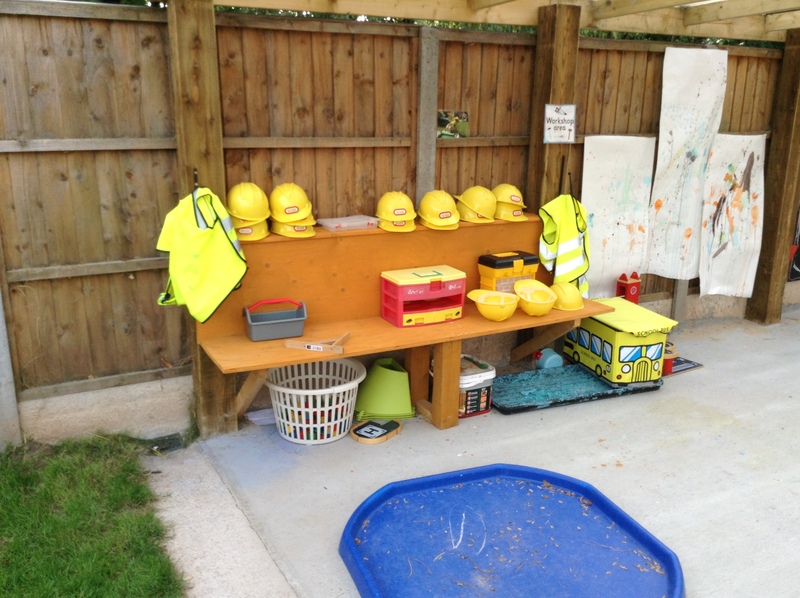 when I am big because I play outside whilst I am little.